This is just a quick post to all those who have been kindly sharing and making ‘Project M’ more than something local. Thank you to all those individual supporters, as well as blogs, magazines and platforms for all the love! Some of the entries where ‘P. M’ has been covered: Hi-Fructose, NuArt and StreetArtnews! 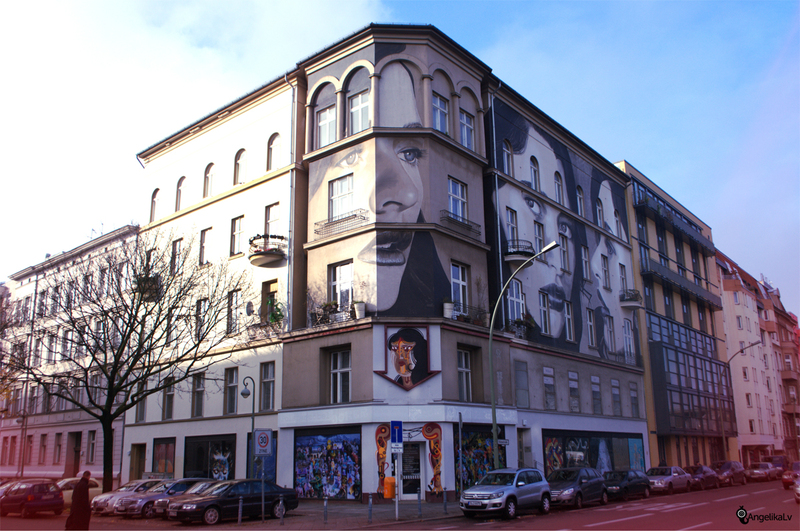 This entry was posted on November 25, 2013 by strychnin in Projects, Updates and tagged Berlin, Crajes, David Shillinglaw, Erik Jones, Hi-Fructose, Klone Yourself, Know Hope, Lucy Mclauchlan, nuart, project m, Ron English, RONE, Sandra Chevrier, streetartnews, Strok.